Are you frustrated at work? Have setbacks in spite of your best efforts shaken your confidence? Or has misplaced trust left you more cynical more often than your best self should be? Then stop, reset, and restart with doTERRA Motivate Encouraging Blend of mint and citrus essential oils. 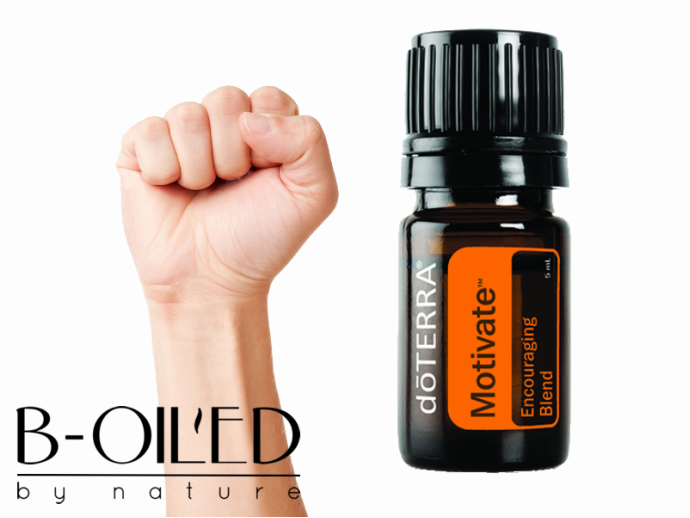 doTERRA Motivate will help you unleash your creative powers and find the courage that comes from believing in yourself again. Go ahead and raise the bar-you can do it!